Rogers first recording with ABBA was "Rock'n Roll Band", recorded in August 1972, followed by titles as: Mamma Mia, Rock Me, Dancing Queen, I Do I Do I Do, Take A Chance On Me, Thank You For The Music, and many other ABBA-related recordings. 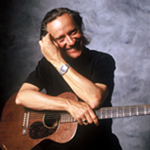 Roger Palm has played on no less than 4 182 registrated songtitles. 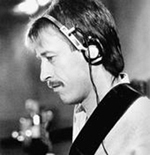 Although Rutger Gunnarsson was to be ABBA's most frequently used bass player, MIke Watson played on noteable tracks over the years. He is also the man dressed up sa Napoleon on the cover of ABBA's Waterloo album. Mike Watson also contributed to People Need Love, the very first recording issued under the name Björn, Benny, Agnetha & Anni-Frid. Finns' ABBA period stretches from 1974 to 1977. At first Finn was the extra guitarst in the group Beatmakers who did a few tours backing up ABBA. 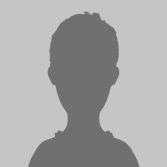 Later followed a few tours with a more regular freelance musician set-up. The last tour was the Australian tour 1977, documented in ABBA - the Movie. Finn did approximately 50 live gigs with ABBA. 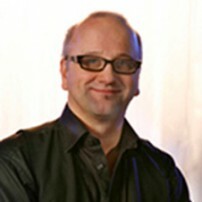 Åke has recorded with ABBA and took part on all ABBA tours. 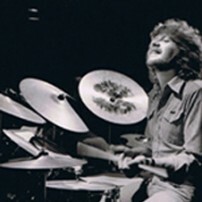 Åke is one of the greatest percussionists and drummers in the world. 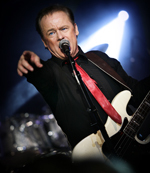 The first song that Janne recorded with ABBA was "People need love". During the years up to the last album he played at 47 of ABBAs about 100 songs. Janne Schaffer did his firts concert with "Arrival" in 2006, and that was his first ABBA-concert since he recorded with ABBA in the 70´s. Ulf Andersson was one of the most sought after saxophone players in Stockholm in the 1970s, and Björn Ulvaeus and Benny Andersson and their sound engineer Michael Tretow immediately thought of him when they needed a groovy musician. The most famous of Ulfa Andersson saxophone features probably remains the recording of" I do, I do, I do". He is still one of the most wanted saxophone players in Europe and has performed with Monica Zetterlund, Tchad Jones, Frank Sinatra Jr, Georgie Fame, Rich Matteson, Larry Willis, Lars Samuelson Big Band and others. 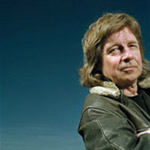 Ulf Andersson also participated in the ABBA world tours and has appeared on thousands of recordings. 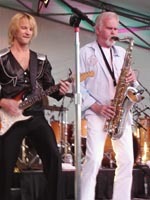 Mats Ronander was invited to perform with ABBA on their world tour, when Björn and Benny needed a guitar player who could also sing. Janne has recorded with ABBA since 1972 and he was the one playing the famous flute in the song "Fernando". Janne also has recoded with Anni-Frid Lyngstad (Frida from ABBA) on her solo albums. 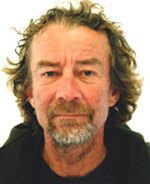 Bass player Rutger Gunnarsson was a member of various local rock bands before he did his first studiorecording sessions playing on annot so well-known Swedish ABBA track: "Åh, vilka tider". 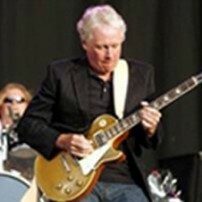 Rutger went on to appear on all of ABBA's albums and became their main string arranger from 1976 onwards and toured with the group in 1977, 1979, and 1980. Olas first known ABBA-related session is also the groups very first single, People Need Love. Ola and the bass player Rutger Gunnarsson are probably the only musicians who have appeared on all ABBA albums. Ola also toured with ABBA in 1977, 1979, and 1980. Ola Brunkert did his first concert with ARRIVAL already in 1998. Ola Brunkert tragically died in his home in Spain in March 2008.